Meanwhile, liberal and moderate Dems must decide whether to embrace a broad expansion of insurance as they prepare for the 2020 presidential elections. Obamacare repeal is officially dead. 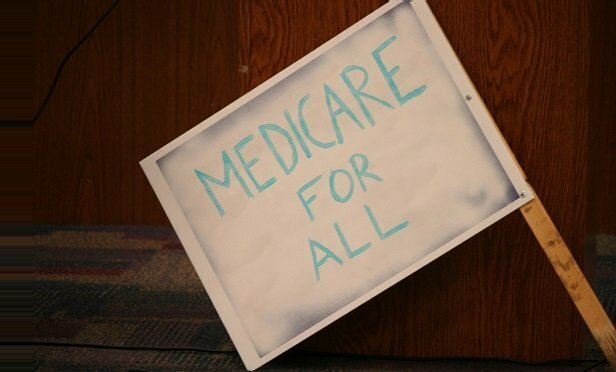 On to the battle over Medicare for All.